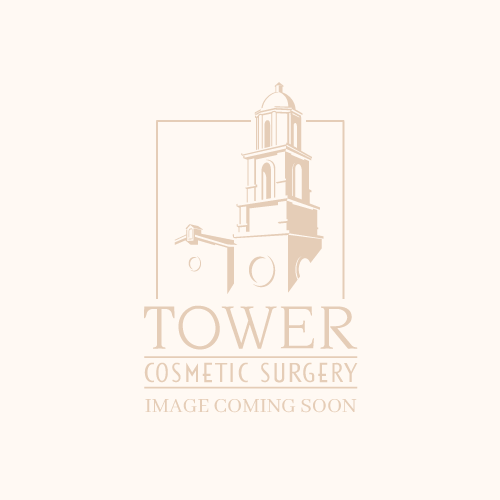 Dr. Anderson started his facial plastic surgery practice in Turlock in 1998. He was involved in the planning process of the Tower Health and Wellness Center and relocated after the construction was completed in 2005. The building was designed to be a beautiful and comfortable setting with high-quality care. The interior is Tuscan style. The cosmetic office is quaint with a friendly receptionist. There are procedure rooms, where surgeries can be performed with a back entrance/exit for confidentiality. The Tower Surgery Center is located in an adjacent suite allowing everything to done within the facility. There is much more about us in the site and at Tower ENT Turlock.